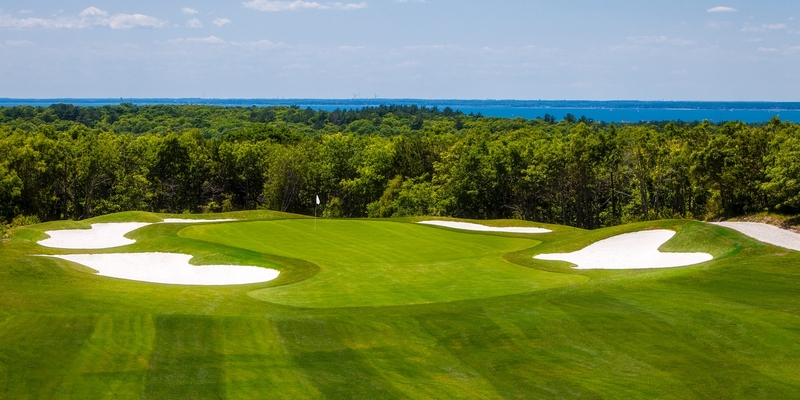 The NEW Golf Course at The Cape Club is Now Open! The Cape Club (formerly Ballymeade Country Club), located on Cape Cod in Falmouth, Mass. opened for daily-fee play on Wednesday, August 3rd, 2016. A totally new golf experience was unveiled as the original 18-holes were essentially wiped away and a completely new golf course was constructed. 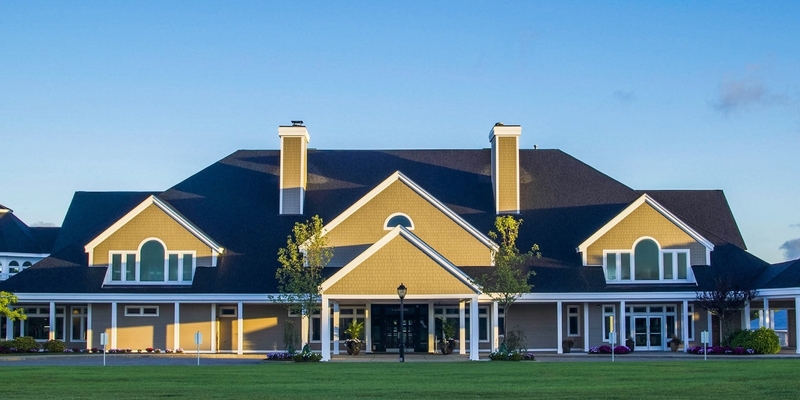 The Clubhouse's entire interior and exterior has been completely renovated to include state-of-the-art amenities, refreshed event space, an addition of bridal and groom suites, luxurious marble flooring and more! Click Here for more information on Weddings & Special Occasions at The Cape Club. The Cape Grille is now open 4 nights a week and is booking and hosting special events an occassions. Click Here for more information on The Cape Grille.